I'm thrilled to announce that I have been awarded an Australia Council grant for my forthcoming residency in Barbados. During the month of June, I will be artist-in-residence at Fresh Milk Barbados. 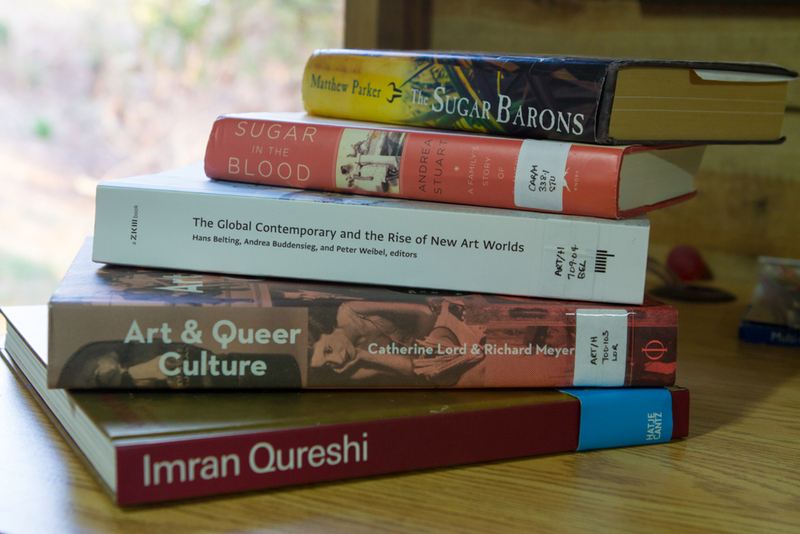 I will be undertaking research in the Colleen Lewis Reading Room; making new work; doing artist talks and connecting with local contemporary Bajan artists. "The Fresh Milk Art Platform Inc. is a Caribbean non-profit, artist-led, inter-disciplinary organization that supports creatives and promotes wise social, economic, and environmental stewardship through creative engagement with society and by cultivating excellence in the arts." A huge thank you to the Australia Council for the Arts for making this incredible opportunity possible!